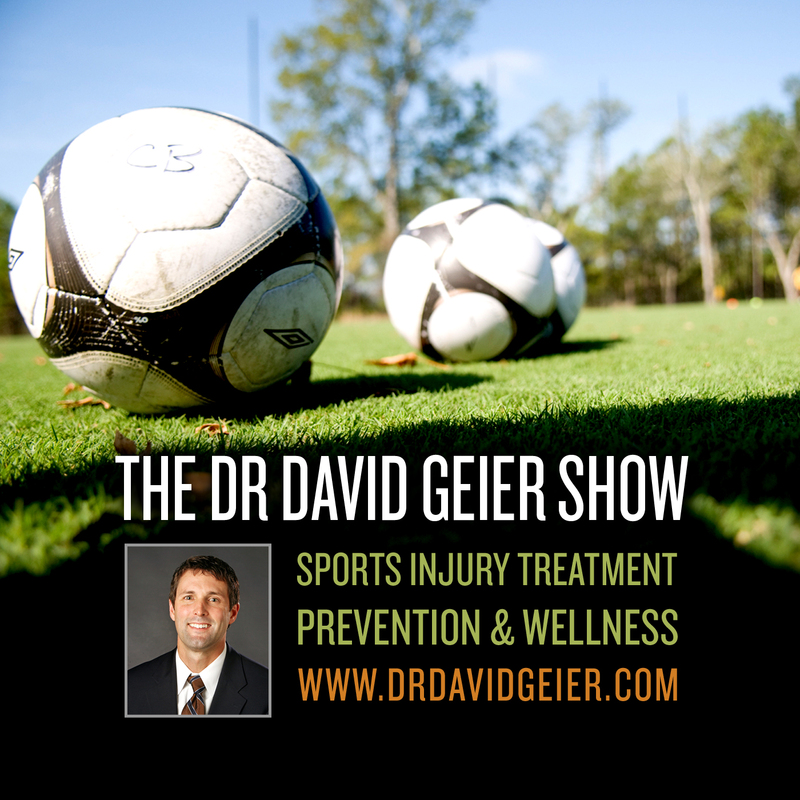 Episode 17: Does the media fairly criticize the medical staffs of pro sports teams? This is a quick reference list for the locations of show topics in Episode 17 of The Dr. David Geier Show. Surgery for an elbow fracture in a youth baseball pitcher? Surgery for a multiligament knee dislocation? Surgery for a type III AC separation in a high-school quarterback? 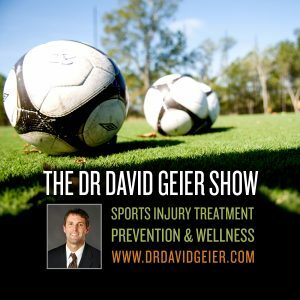 Repetitive heading in soccer: Does it cause brain damage after all?